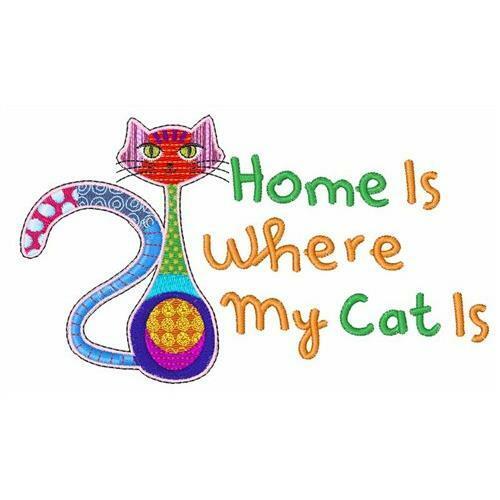 This design is sure to warm the hearts of cat lovers and will be adorable on sweatshirts, totes, throw pillows and more. Earn 7 points at checkout OR buy this item for 122 points. Finish Size 5.02" x 2.91"